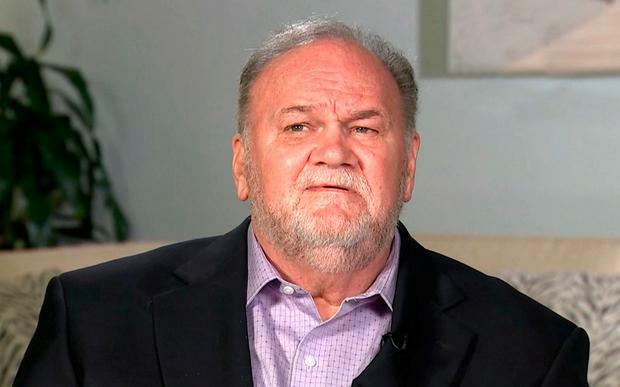 Meghan Markle has been reportedly left "broken" by the fresh rift with her father Thomas. Britain's Duchess of Sussex (37) has remained resolutely silent during her father's endless tour of tabloid interviews, in which he has lambasted her husband Prince Harry, the royal family and her personally for cutting off contact with him. It was previously reported in the Sunday Times that Queen Elizabeth would be "rolling her eyes" at the ongoing drama, but Us Weekly's sources are quoted this week as saying the 92-year-old monarch has been a pillar of support. "Meghan is in a tough place, and the queen knows it’s completely out of Meghan’s hands. She has only sympathy for what’s been a difficult and distressing situation for her," an insider said. "There’s a warmth between the two that’s genuine and loving." Meanwhile, the former Suits star is said to be devastated with the realisation that her relationship with her father is virtually over - at least for now - as he has proven untrustworhy. "There’s no way she can have a relationship with him or even reach out to him to stop him from speaking. She knows he’ll record the conversation and sell it. She has high anxiety wondering if this will go on forever," another source said. There have been a number of different suggestions of how the royals will handle the never-ending drama coming from the Markle family, whether it's Meghan's dad, her outspoken half-sister Samantha Grant or half-brother Thomas Jr, who recently said that the Markles should have been given the same guidance as the Middletons did when integrating with the royals. "I don't see why our family is any different. Kensington Palace could have got involved a long time ago – as soon as they announced their engagement. They've dealt with this kind of stuff for a long time and why they did it this way, that's the big question? Why?" This isn't the first time Meghan has had a fraught relationship with her father though as she also reportedly distanced herself from him when she bagged the role in 'Suits' and it's believed he was also absent from her first wedding in 2013. 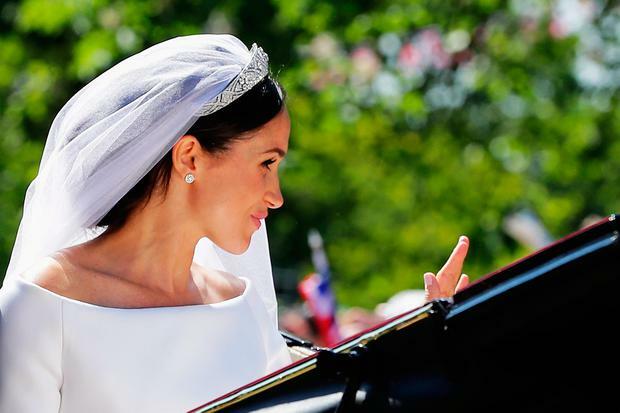 "I think Meghan should have handled this differently. I think Meghan should have handled this from the beginning and I think it got ignored and swept under the carpet for so long, it's a shame where it's ended up, especially between her and my father. She's capable of doing anything, she's just got to want to do it. If she wants to make amends, by all means, she can do that. But she's got to want to do it," he told DailyMail.com.